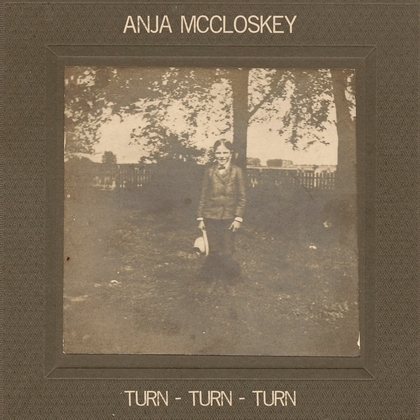 Whilst her background wasn’t in the folk scene, the EP allowed Anja to explore that side of her creativity. Using quite delicate arrangements, it features a multitude of instruments such as piano, violin, viola, guitar and clarinet, but the main feature strays towards her expert accordion playing and her vocals. Pulling on influences like Sharon van Etten, Abigail Washburn and Rufus Wainwright and combining her classical knowledge and her new found inspiration for folk is a tantalising prospect.